385:B&W 5. 25 x 8 in or 203 x 133mm Perfect Bound on 45lb Creme Groundwood w/Matte Lam. 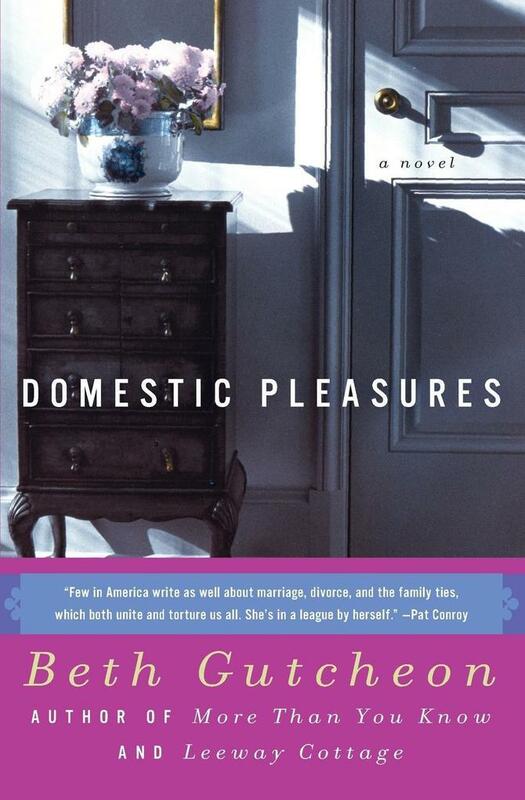 After her ex-husband dies in a plane crash, Martha Gaver is horrified to learn that the executor of his estate is Charlie, the conservative, despised lawyer who represented Raymond in their bitter divorce. But soon after they reenter each other's lives, Martha and Charlie discover that opposites really do attract.